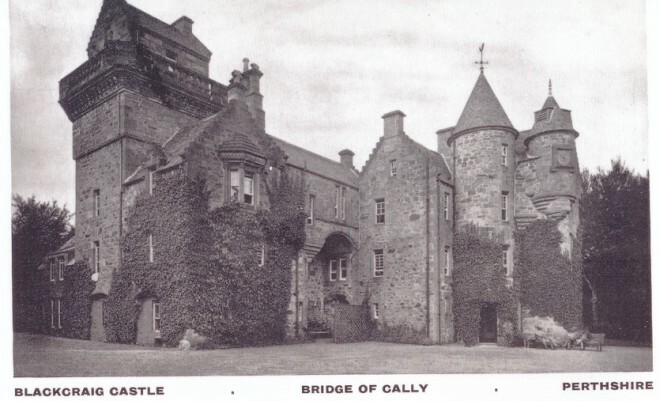 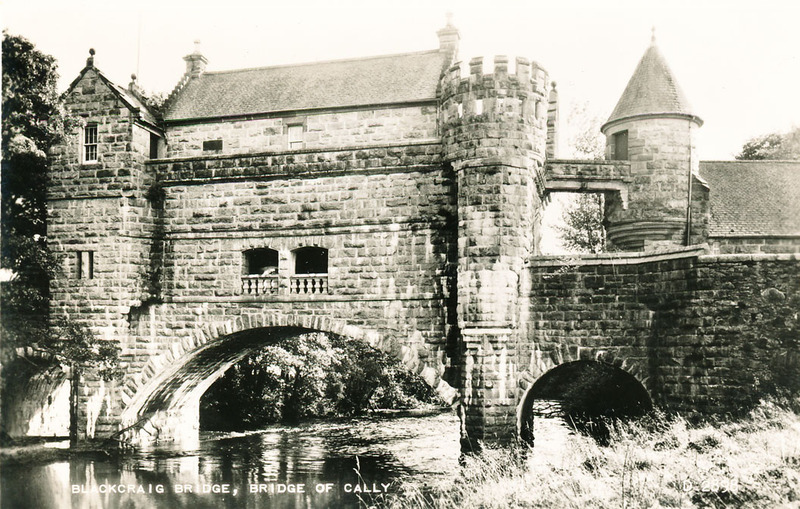 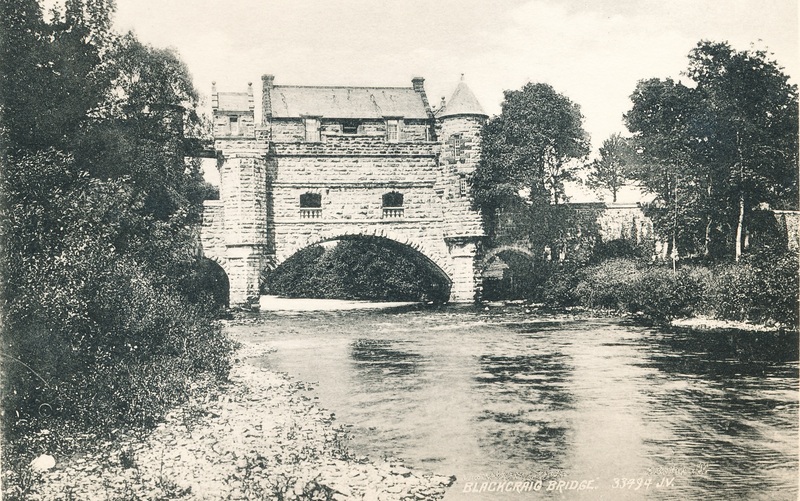 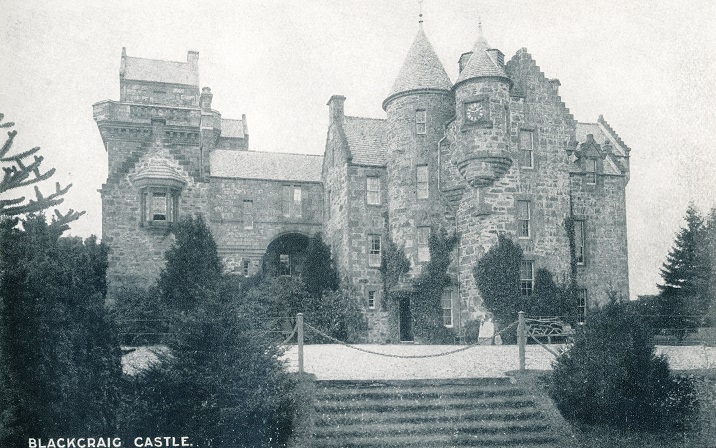 Blackcraig Castle sits between Bridge of Cally and Ballintuim. As can be seen from the pictures, it has many unusual architectural features, including a small house on the rood. On the approach to Blackcraig, the bridge over the Ardle is also a residential building. 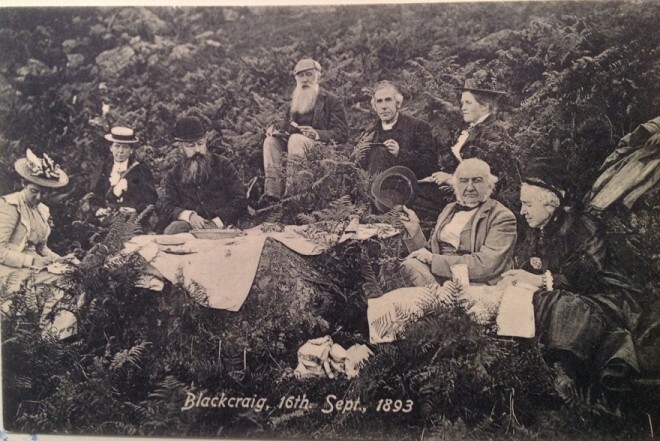 David Brown, who worked at Blackcraig recorded his memories for the archive; please go to the oral history section or click here. 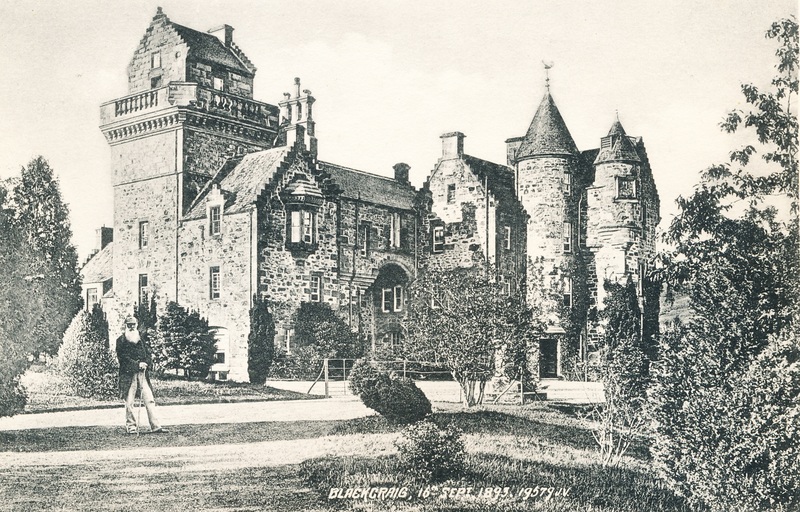 Prime Minister William Gladstone at Blackcraig.